My Envy Box is a luxury beauty box which contains mostly internationals and luxury brands. I received my very first My Envy Box yesterday. 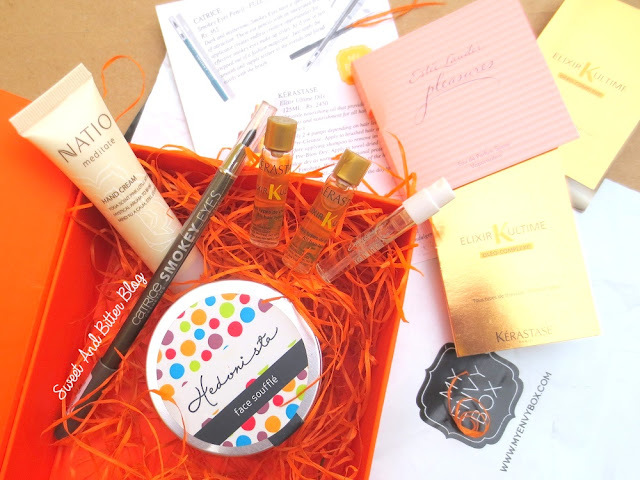 This month, the box is tangerine and I adored box for a minute before opening and checking what I got. LOL. 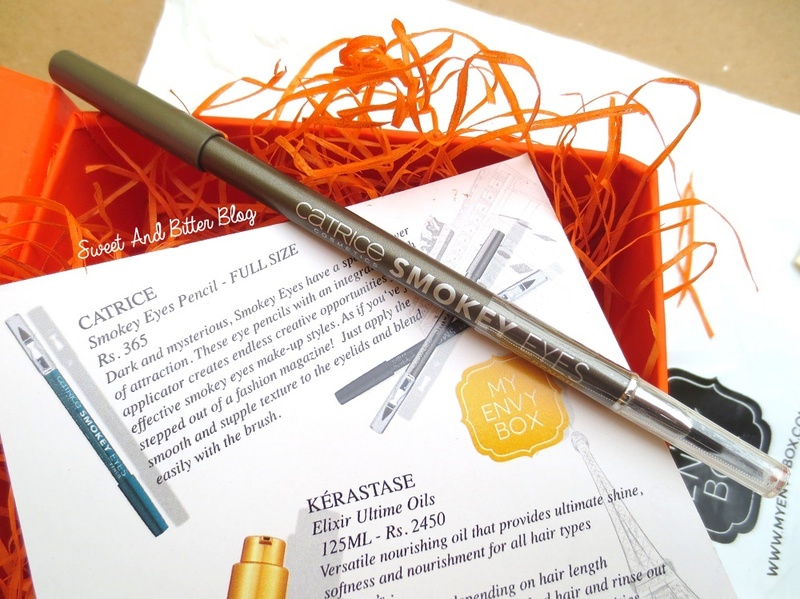 I got few products that I always wanted to try. I also received something new which I am loving a lot. 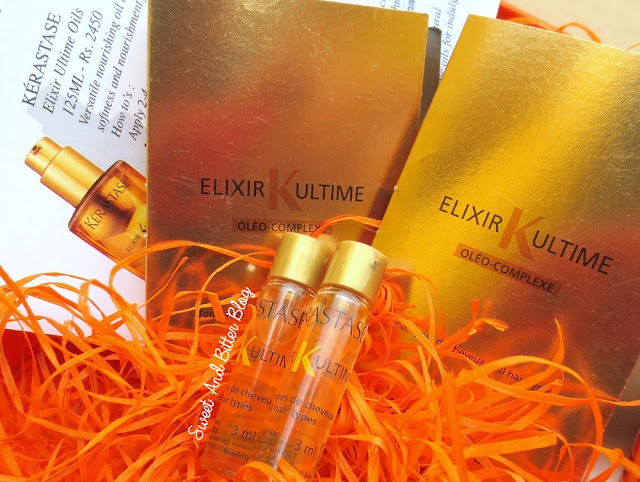 Estee Lauder Pleasures – A perfume vial is always welcome especially one from a reputed brand. 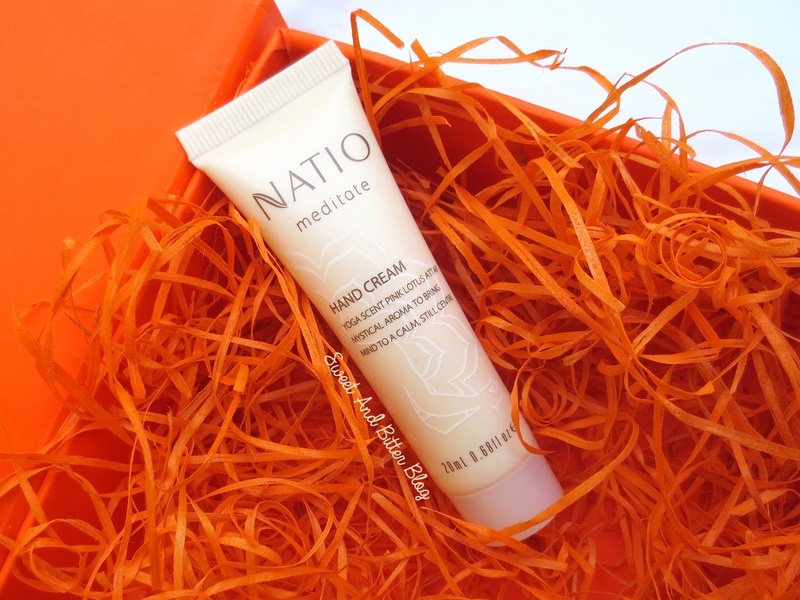 Natio Meditate Hand Cream – Natio is an Australian brand which is retailed in Nykaa but the prices for the same never made hold my horses. Good that I get to try their product. 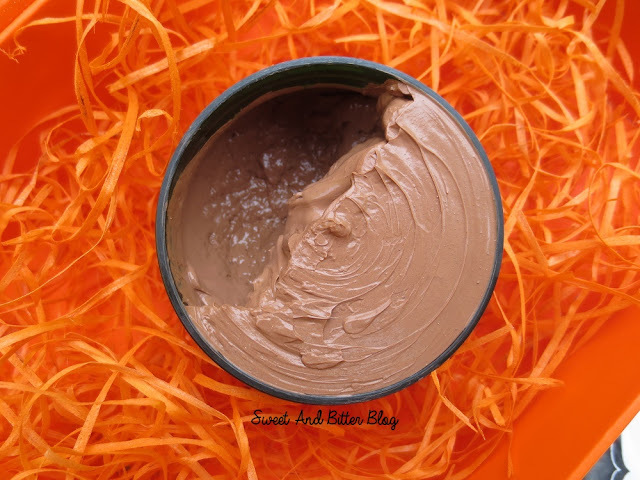 The hand cream tube is 20ml in size and will last for a good number of times. The smells is good and bit unique. Catrice Smokey Eyes It’s a Pleasure, Treasure – For me, this is the star of the box. I have always wanted to try Catrice products. The color is great and suits my skin tone, it is pigmented, soft and easily blendable. I wore it yesterday without any primer/foundation and it lasted for 3-4 hours in the humid weather without any fall out. After that I washed my face with water and I could see fall out. All in all, I am glad that I got this in this exact shade. Overall – I liked the entire box. 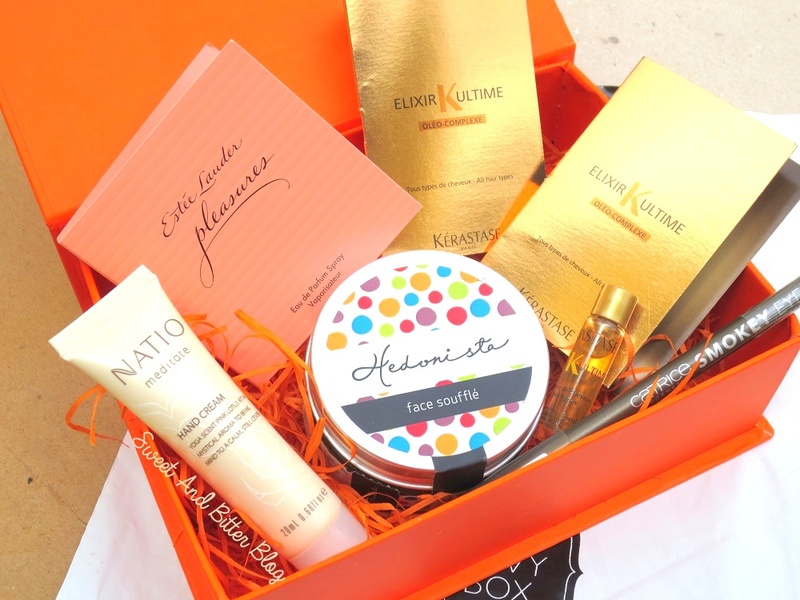 Every product is from a good brand and it contains a mix of full size and deluxe samples. 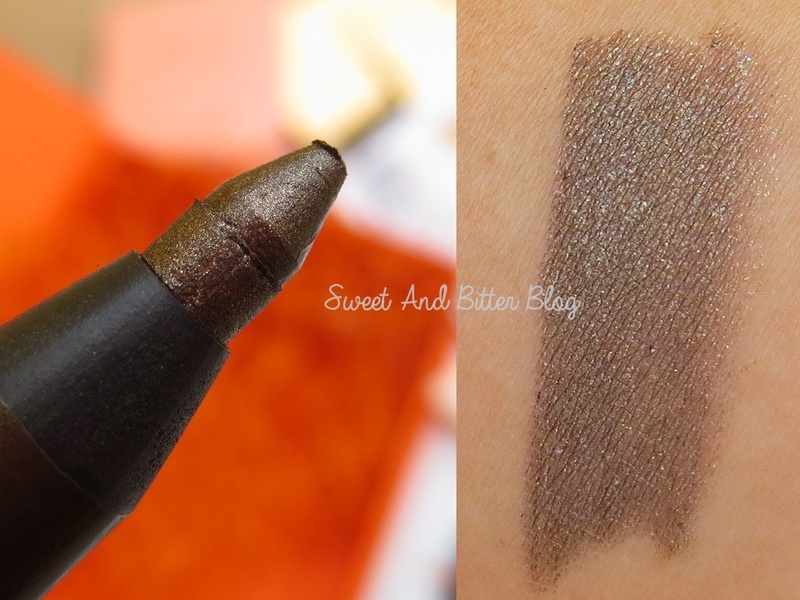 I adore the Catrice eye pencil which suits my skin tone. 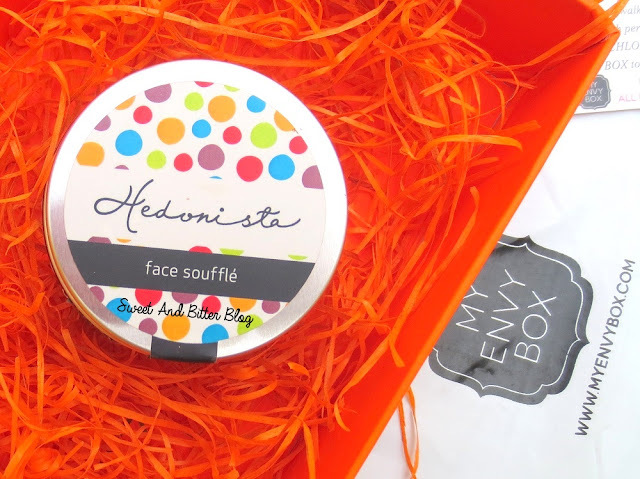 I am glad that I got the Hedonista face soufflé which is much needed to revive my skin in this humid weather. I feel lucky that I can finally try Kerastase Elixir Ultime Hair Oil and Natio hand cream. Yes, another vial of the perfume won’t have hurt but I am not complaining. 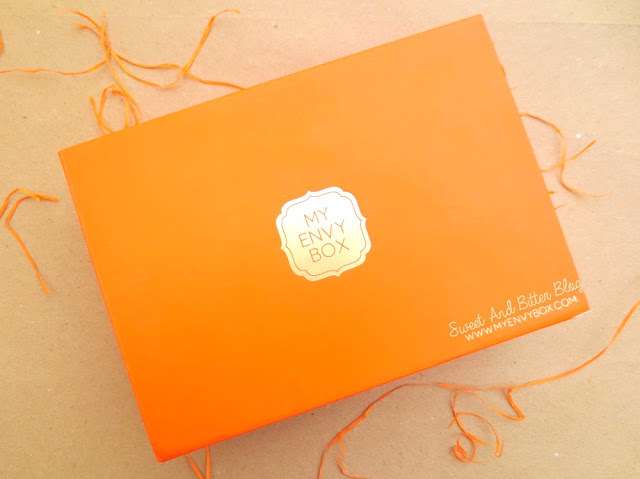 My Envy Box subscription cost Rs 850 and as you can see, you get products way above its worth (Rs 1650 + 365 + additional samples of three international brands). If you subscribe for more months, then the charges are even less. If you like something from the box then you can even buy from them the international products at good discounts. Also, don't forget to use discount coupon SHAYD for additional 15% discount. Subscribe HERE.